Winter is here - are you knitting yet? 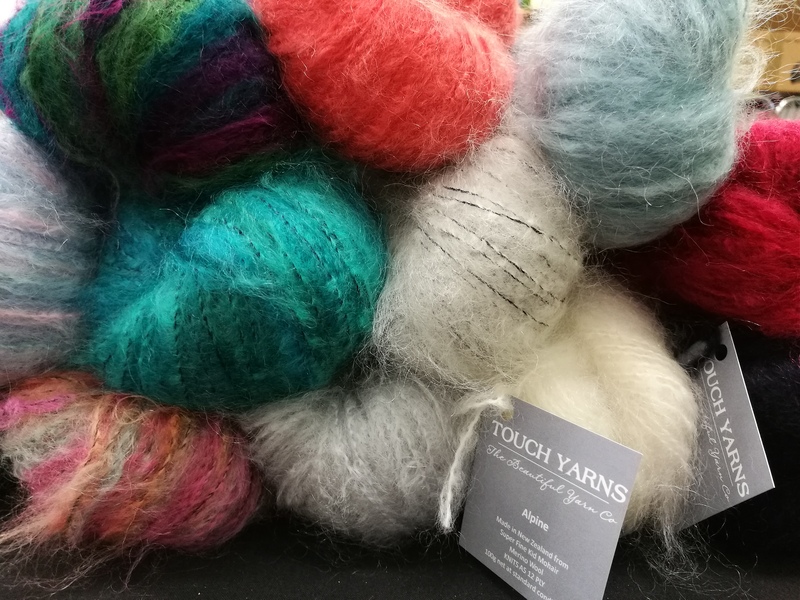 We have received our winter yarns - and they are fabulous! Check out this Mohair....it's from the South Island.